There are 44 blog entries for September 2015. Wednesday, September 2nd, 2015 at 11:32am. 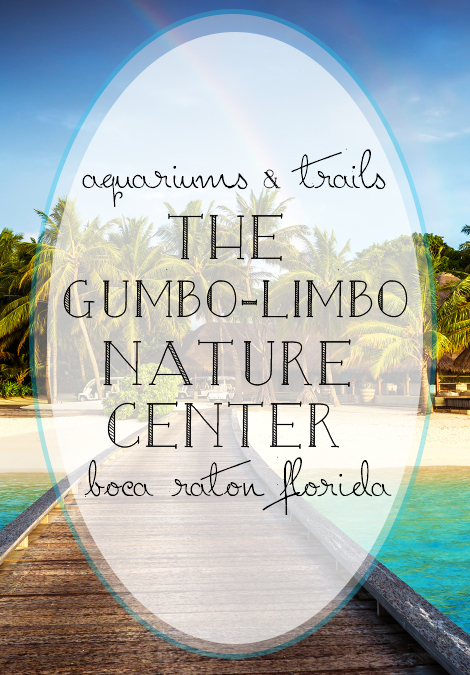 If you are looking for a fun and educational place to take your family or some friends give the Gumbo Limbo Nature Center in Boca Raton a try! This nature center prides itself on being a coastal and marine sanctuary. They rehabilitate hundreds of endangered marine animals, specializing in sea turtles. From the great leatherback turtles to Florida’s favorite loggerheads, the Gumbo Limbo Center is a happy home for these special creatures. Gumbo Limbo’s Mission: To support coastal and marine education, conservation and research endeavors of the Gumbo Limbo Nature Center. Gumbo Limbo Nature Center offers a variety of programs for kids, adults, schools and families. In fact, there is an activity planned that is available to the public every day. Tuesday, September 1st, 2015 at 7:14pm. The President Country Club is no more. 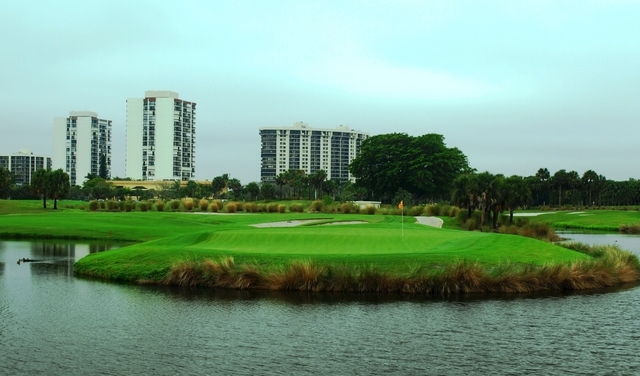 The club, which is located across the street from the newly opened Palm Beach Outlets, has been sold to Banyan Cay for $28 million and will now be named the Banyan Cay Resort and Golf Club. Once completed, the 245 acre site will feature the 18 hole Robert Trent Jones Golf Course, 145 houses, a condo tower, and a resort hotel. The project will cost $280 million, making it the city's largest redevelopment since City Place opened in downtown West Palm Beach more than 10 years ago. The club and course will remain open during the development. The idea, accoring to Chris Heuwetter, a spokeman for the project, is to create a golf community that also serves as a family resort similar to the Omni resort in Orlando. Tuesday, September 1st, 2015 at 2:58pm. 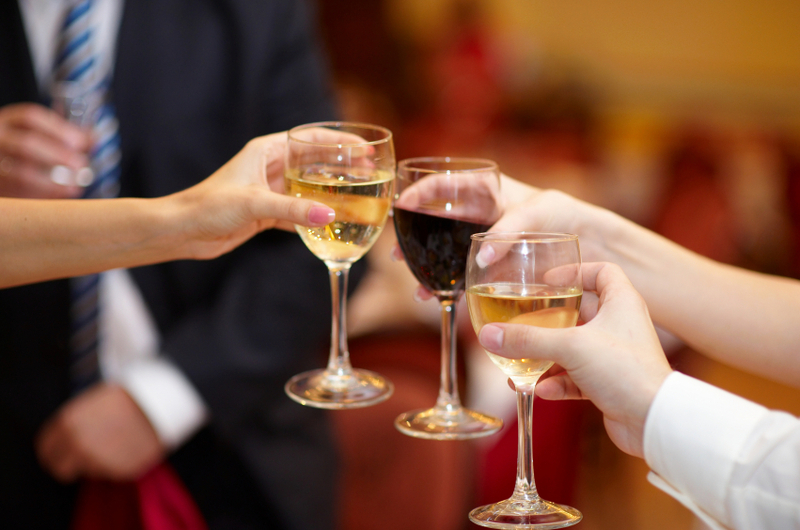 Great news for Palm Beach County’s wine lovers, one of South Florida’s top restaurants has just earned a very rare “Grand Award” from Wine Spectator Magazine. The Italian eatery, La Sirena, was chosen as one out of eight restaurants in the world this year to be welcomed into the elite circle Grand Award winners. La Sirena, located in the heart of West Palm Beach, Florida, against the backdrop of modest tones, delicious food and good conversation. The restaurant looks as if it was picked out of an Italian countryside with exceptional service. The infused menu was chosen to feature fresh and seasonal fare while keeping the beloved classics. Tuesday, September 1st, 2015 at 12:30pm. If you enjoy the water, sun and adventure you have to try standup paddle boarding (SUP) in Jupiter! SUP stands for stand up paddle boarding and it is something Floridians have loved for years. It has recently gained tremendous interest from Jupiter locals. The paddling packages and tours that are offered at Jupiter Pointe Paddling are amazing! You can do anything from guided tours to yoga classes on the stand up boards. 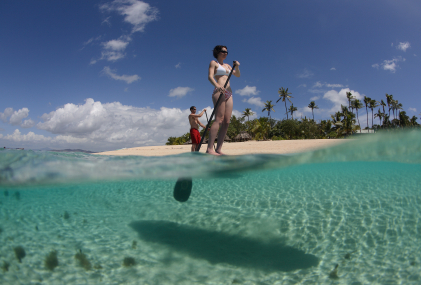 Island Tours- held every Wednesday, Saturday and Sunday at 11 am. The island tours are 90 minutes and guided. Full Moon Tours- these are 90 minute, guided tours that take place during clear nights underneath the stars. A drum circle, bon fire and a cash bar follow the moon tours. You handled the deal with professionalism and speed which are traits sometimes hard to find in today's Realtors.